One question I frequently receive from clients new to Hawaii Island who are looking to collect “made here” artwork is, “Who are some of your favorite local artists”? With so many talented individuals working in a variety of diverse mediums, I enjoy putting forward recommendations based on the specific home’s location, overall design and what I know about the individual client’s preferences. Run by gallery owner and art aficionado Tiffany DeEtte Shafto, Tiffany’s Art Agency features contemporary local art created by more than 20 of Hawai‘i’s master artists. Look for work by plein air landscape painter Christian Enns, printmaker Andrea Pro, painter and collage artist Mary Spears, wood turner/painter Timothy Allen Shafto, and painter Kristie Fujiyama Kosmides among others. 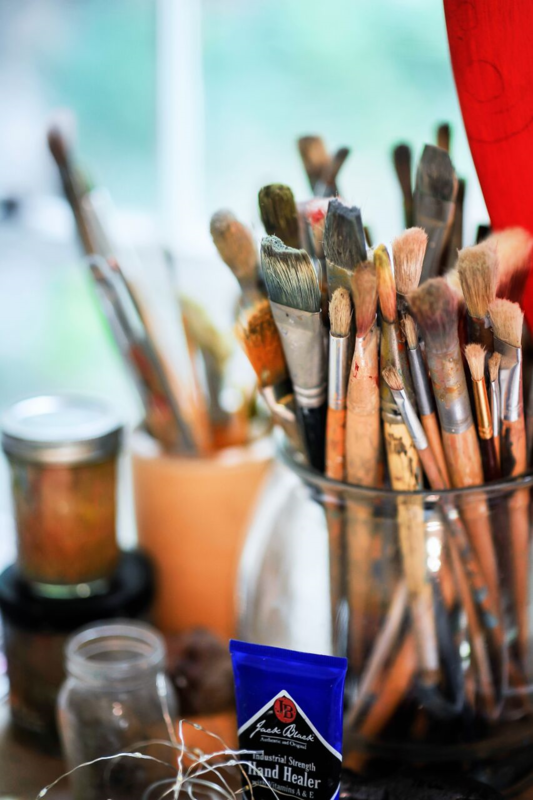 Wishard Gallery features the work of Harry Wishard and respected local artists Lynn Capell and Edwin Kayton, along with others who specialize in everything from fine art, antiques, jewelry, collectibles, commissioned paintings and more. The Isaacs Art Center Museum houses a collection of notable 19th century Hawaiian artists including Madge Tennent, Jules Tavernier, David Howard Hitchcock, and Lionel Walden, and the gallery features pieces by contemporary Hawaiian artists, including many non-commercial artists such as Martha Greenwell. Proceeds from sales benefit the Hawaii Preparatory Academy in Kamuela. The Center supports aspiring young artists and features a collection of donated art from patrons throughout the island, including paintings, furniture, rare books, and other unique Hawaiian items. This gallery represents more than 200 local Hawaiian artists in diverse mediums from oil and watercolor paintings, kapa cloth and wood turned bowls to hand-blown glass and native wood fine furniture. You’ll also find a collection of treasures from throughout the Pacific. 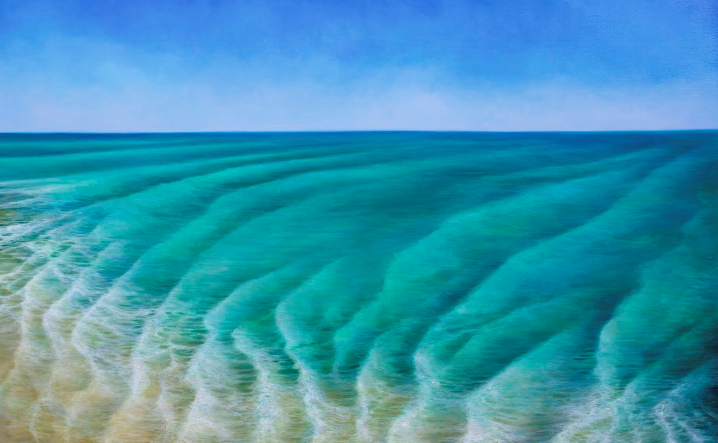 A celebrated waterman and artist, Mike Field has emerged as one of the most sought after artists in Hawaii and around the world, with exhibitions in New York, London, and Shanghai. His uncanny ability to capture the beauty of the Islands and its people generates a timeless representation of “Old Hawaii” with modern sophistication. 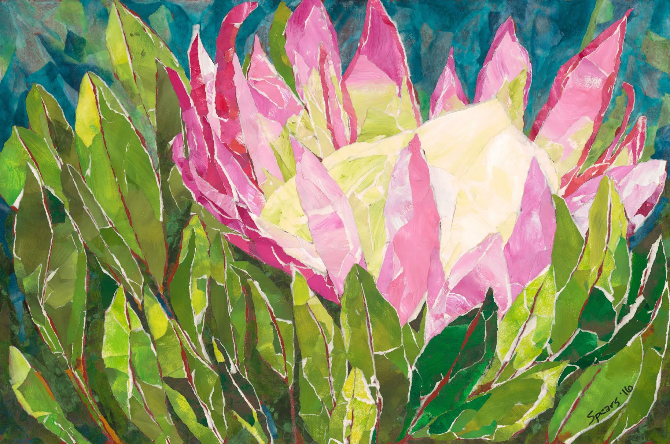 The gallery, in charming upcountry Holualoa, features his work as well as that of fine arts painter Terry Field whose spectacular tropical florals, tranquil beach, and ocean scenes reflect Hawaii Island’s heart and soul. From miniatures to massive pieces, Terry’s work is sublime.